Hi everyone! Happy New Year to you!! I hope that you had a wonderful NYE and got to celebrate in your style, whether that be at a swanky party with your loved one, curled up on the couch with Netflix, playing board games, or whatever! I'm happy to link up with some fabulous bloggers for a fun little blog hop filled with winter goodies! 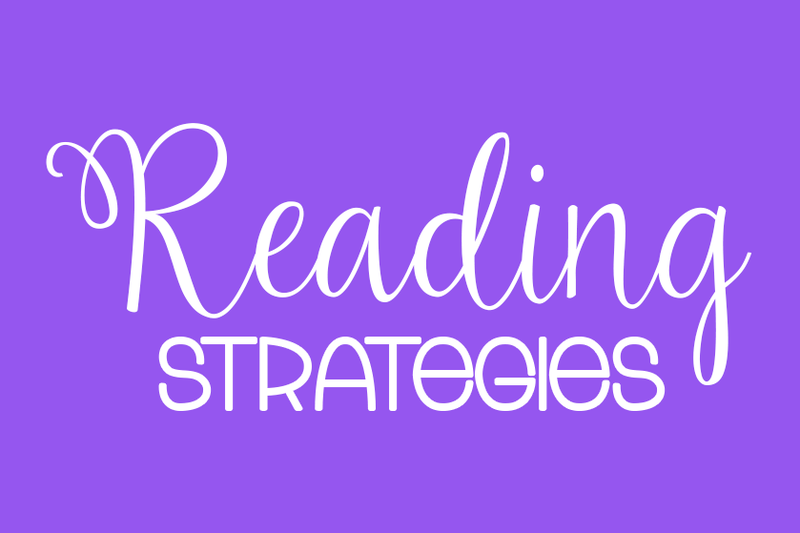 Are you scrounging around for something to fulfill your first few days back with your kiddos? I remember last year at this time, I just kept thinking of how much I knew my kiddies would want to tell me about their winter break and no matter how much I want to hear about it, I don't have time to hear literally all about it. I mean, yes, we talk about our favorite things, etc. but those little firsties... They love to talk, ya know. So, I created this simple, to the point pack so they could write about their break to me instead. And illustrate too. It also includes a Find A Friend activity so they can get up and moving. You can check it out by clicking on either picture above! 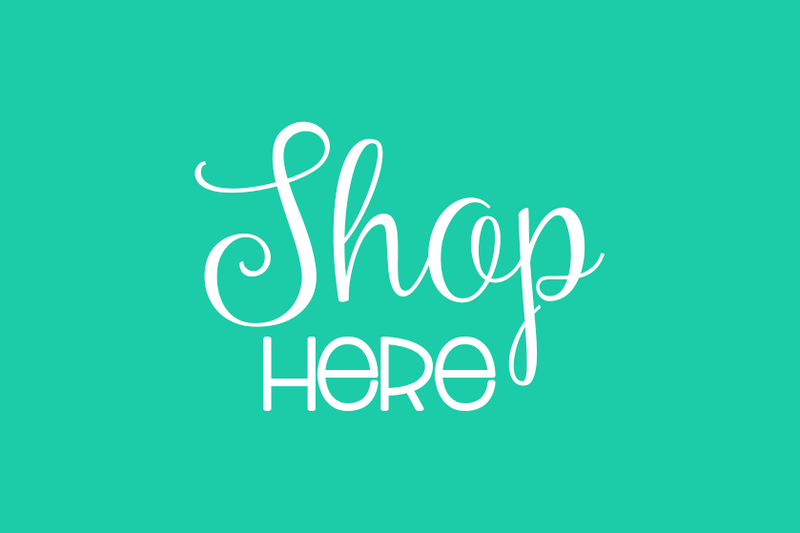 I also want to let you know about a FOREVER FREEBIE that is in my store! Right before winter break, we are always working on how to stories. So, when we get back from winter break, I like for my kiddies to work on how to stories in their work on writing area during Daily 5. In Missouri, we typically get lots of snow in January and you know what kids like to do in snow? Have snow fights, of course! 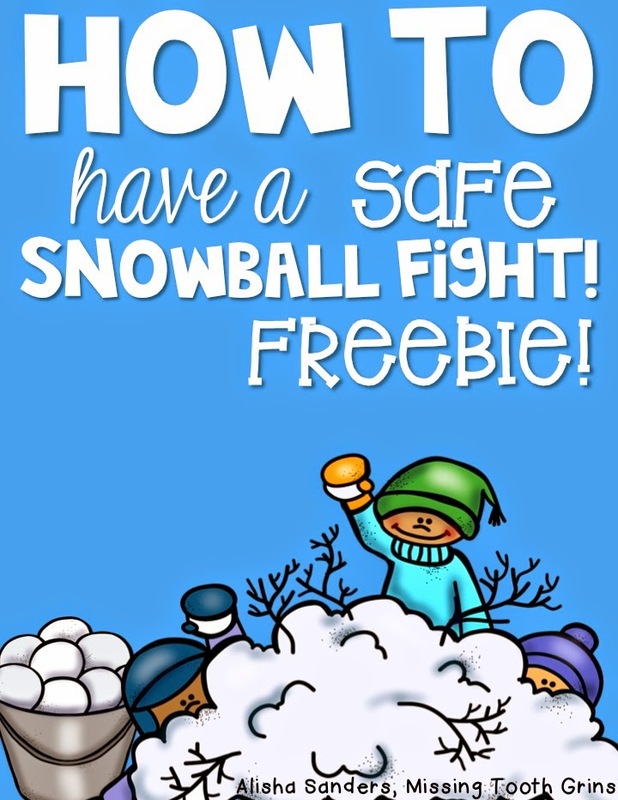 So, here's a forever freebie in which they have to write how to have a SAFE snowball fight. I mean, no one wants to get hurt. That's why it has to be safe. Just click the picture to grab this baby for free! 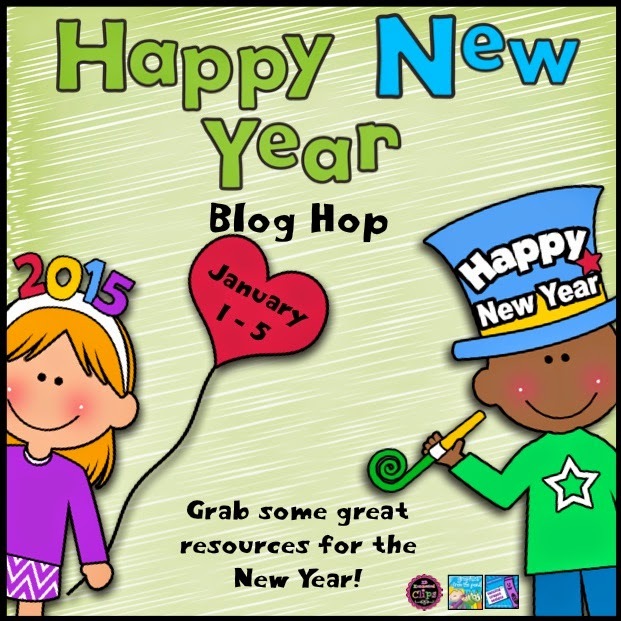 Hop on over to the next blog to find out some more winter fun! 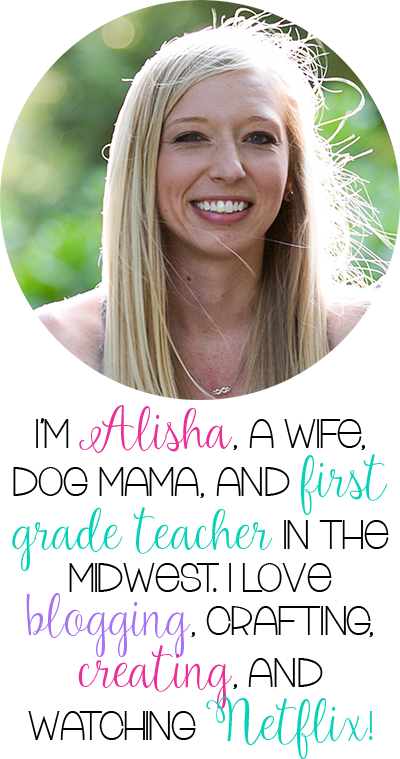 Great post, Alisha! 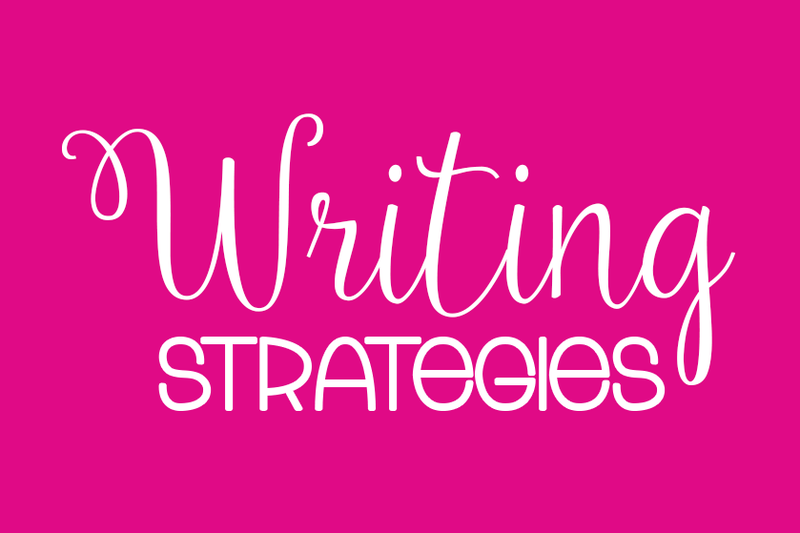 I agree - it's always a good idea to turn some of that energy for talking into energy for writing! 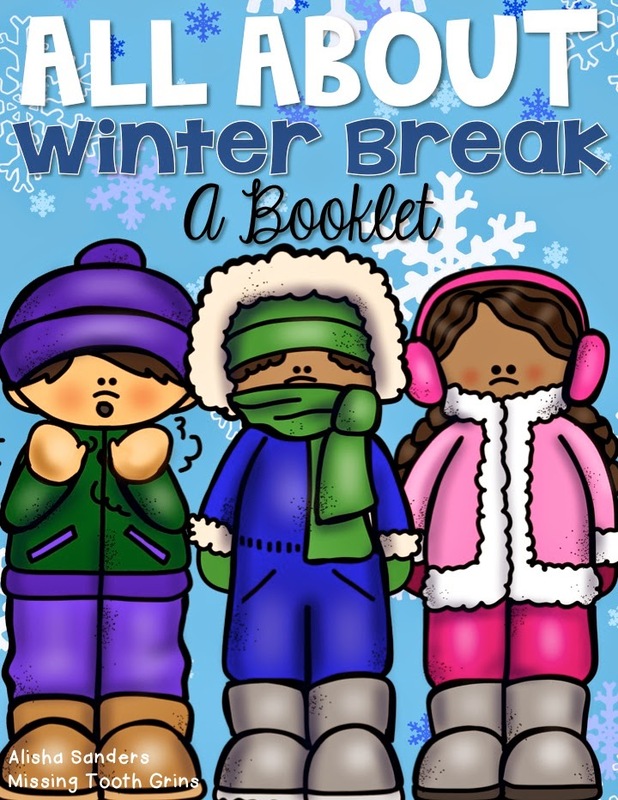 I LOVE the winter break book idea! Happy New Year and thanks for joining us for the hop! A safe snowball fight! I love it! Thanks and Happy New Year!